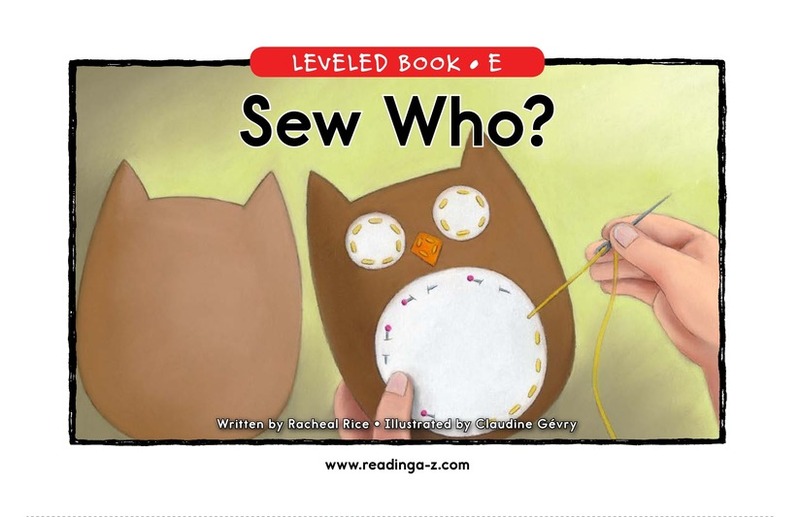 > Books > Leveled Books > Level E > Sew Who? 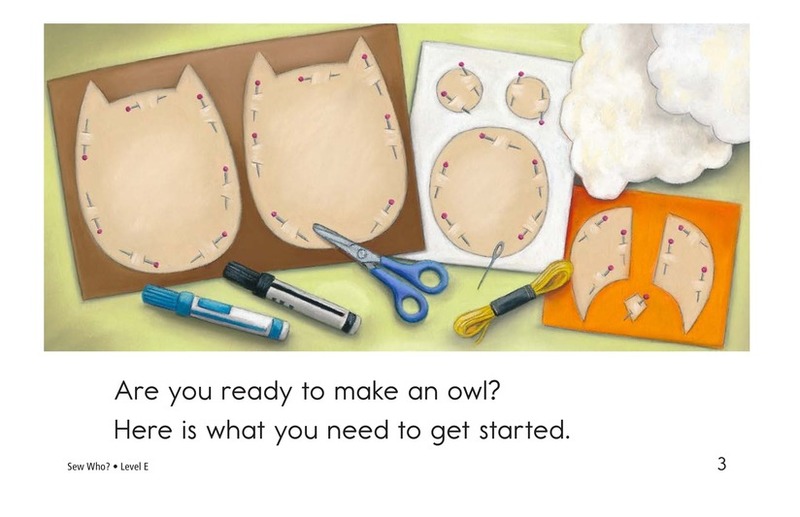 Are you ready to make an owl? 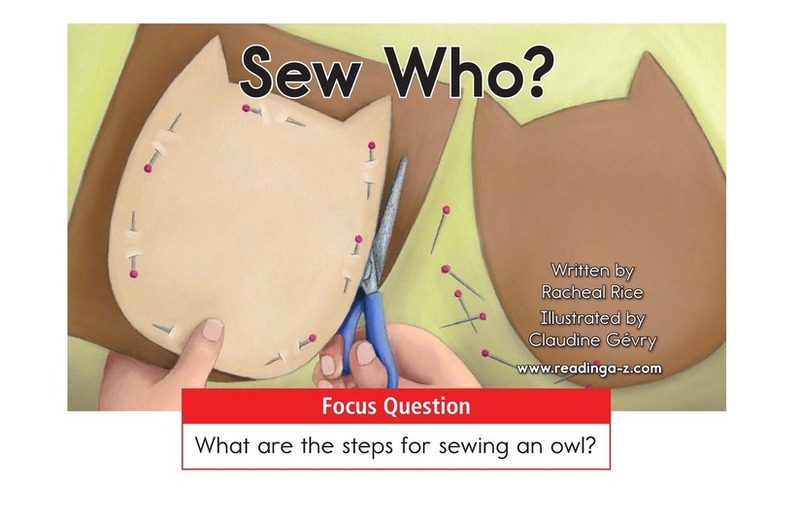 Sew Who? 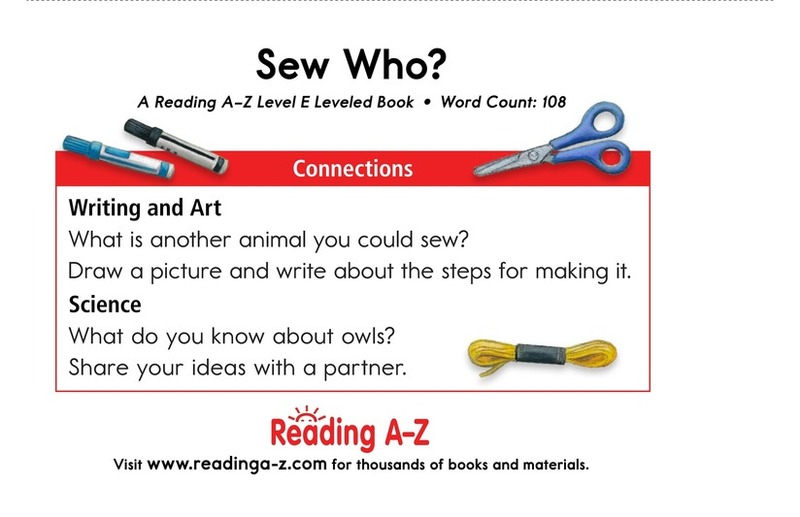 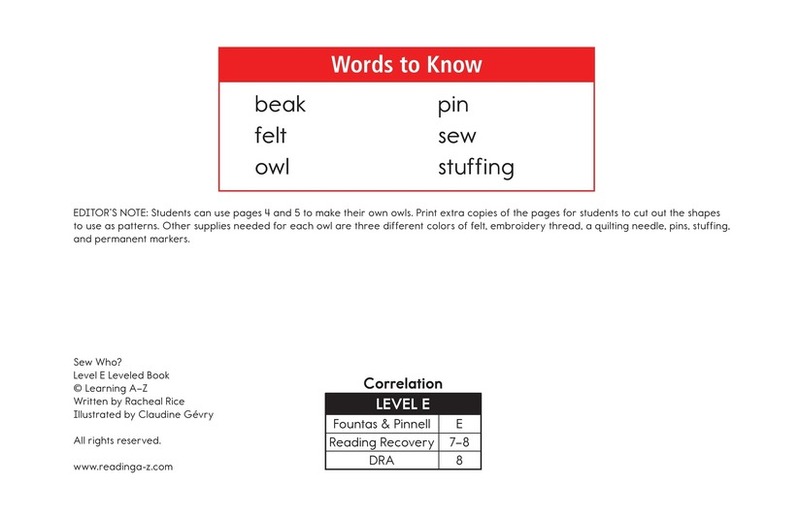 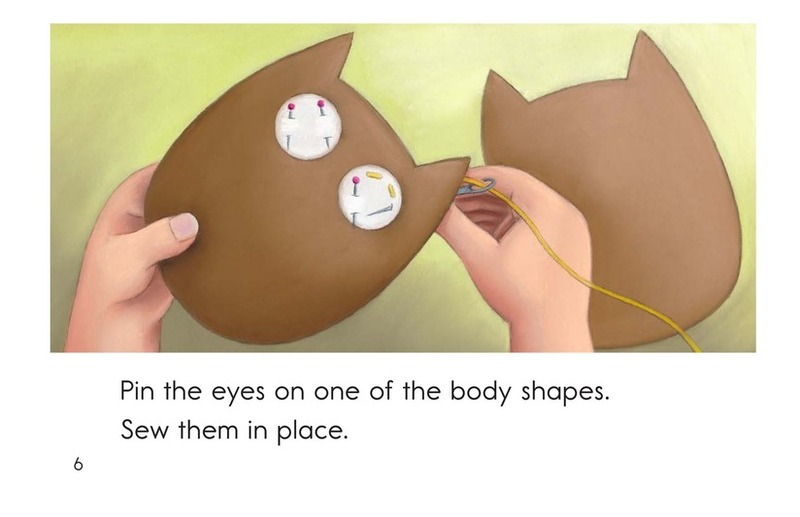 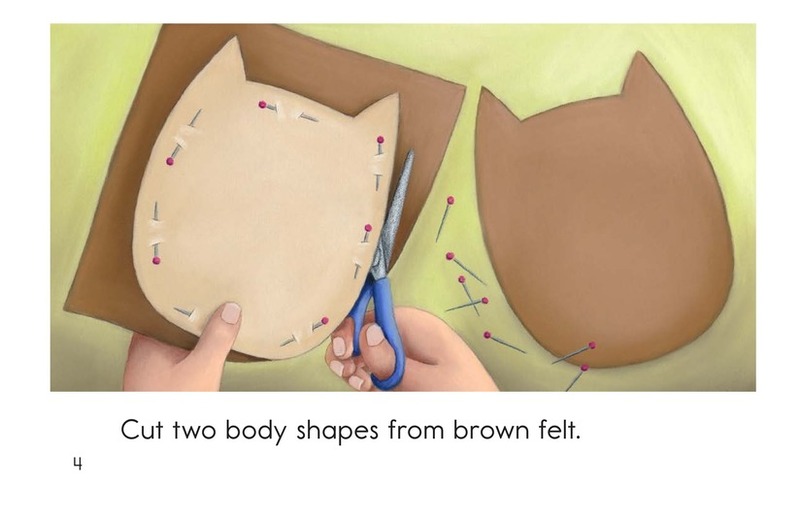 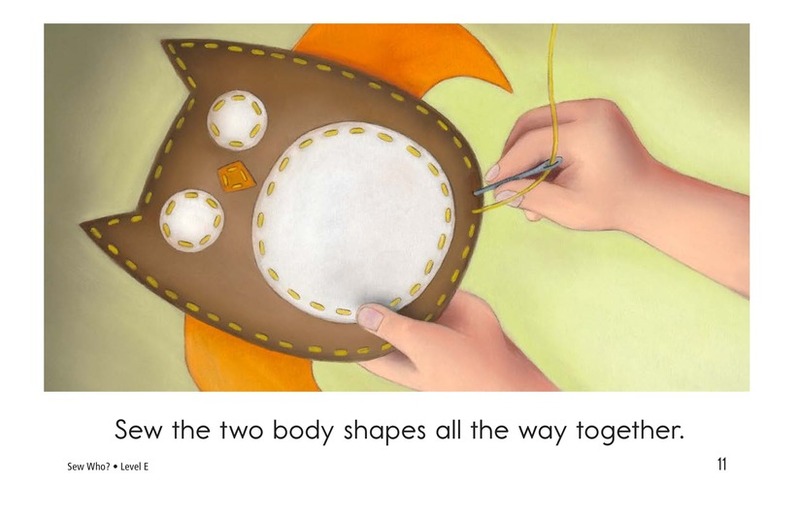 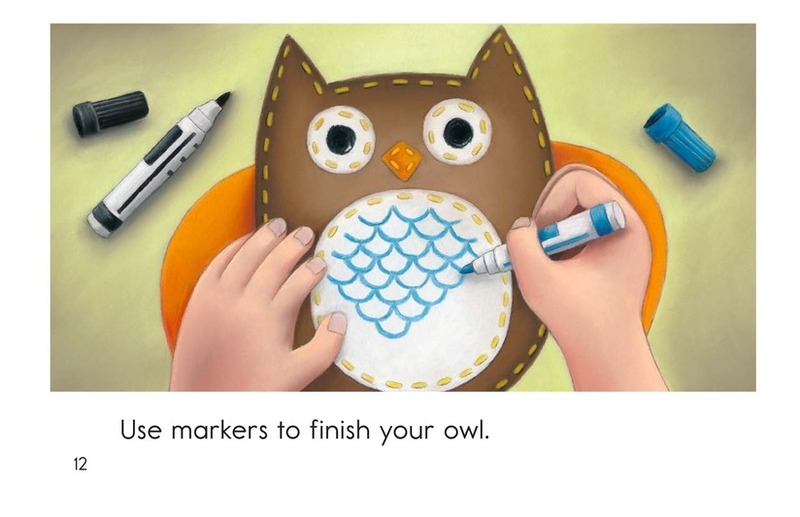 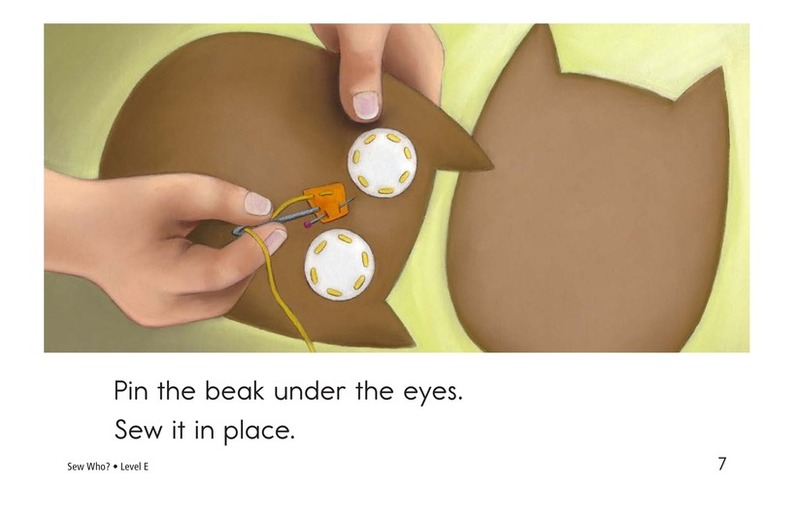 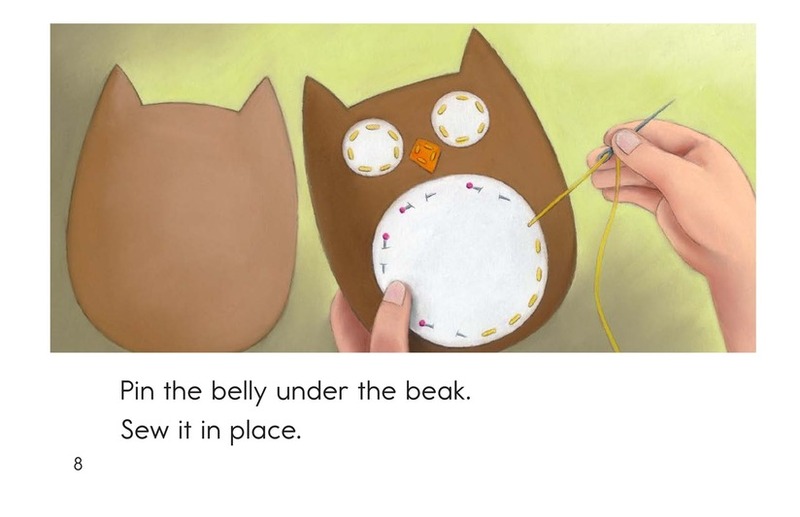 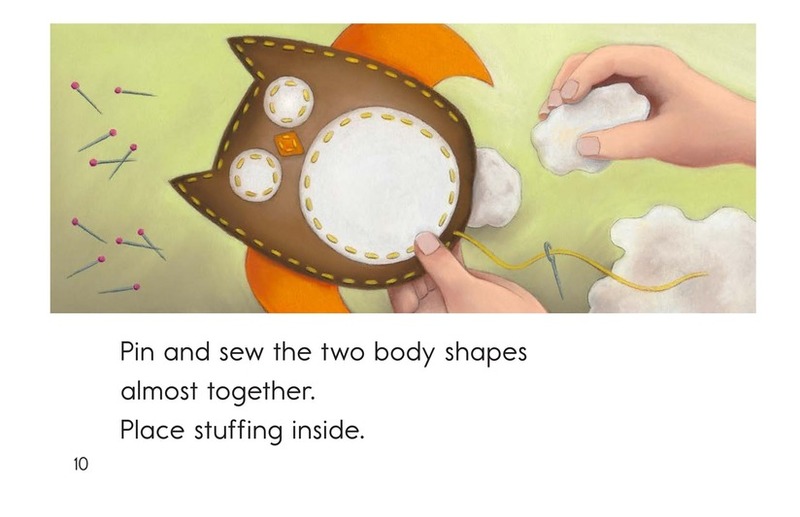 provides students with a step-by-step guide to creating an adorable owl using basic sewing skills. 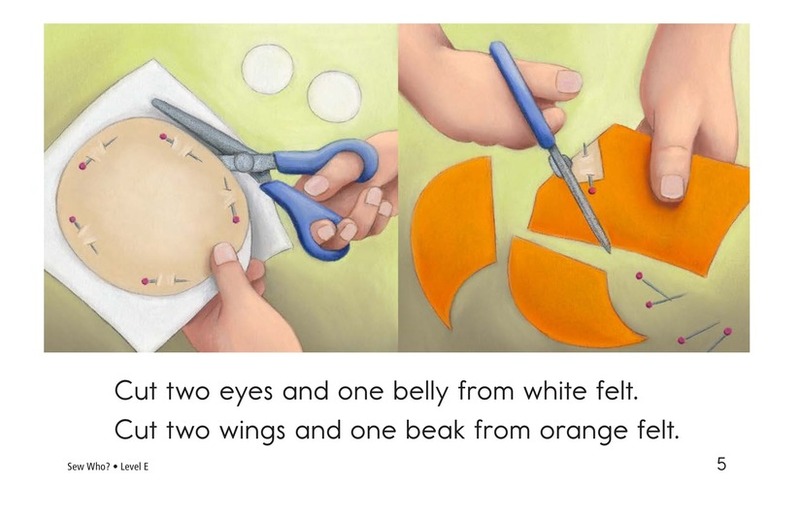 Simple instructions and detailed illustrations support student learning. 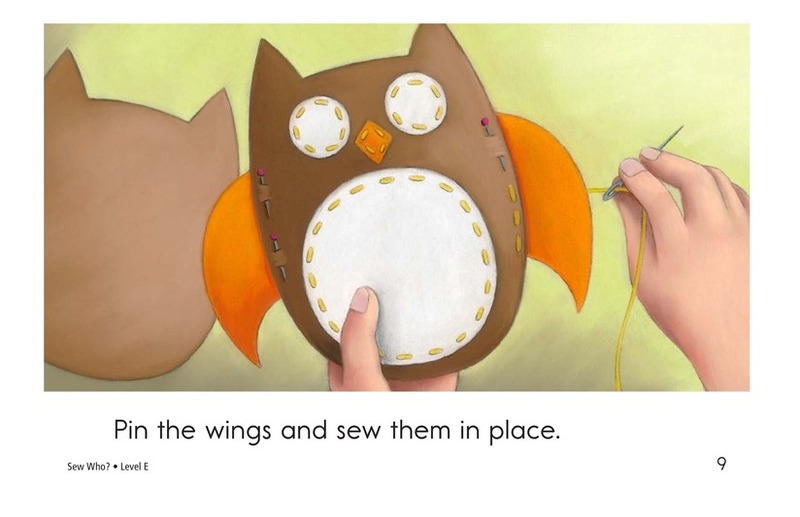 The book can also be used to teach students how to retell and sequence events.